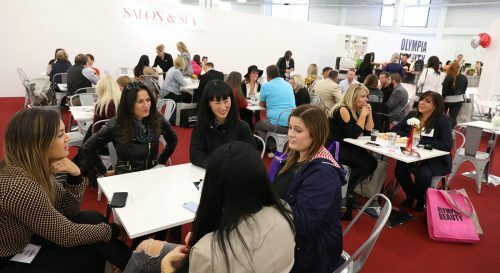 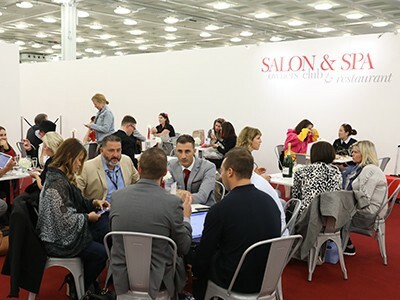 THE SALON & SPA OWNERS' CLUB is a dedicated area of the show for the VIPs of the beauty industry. 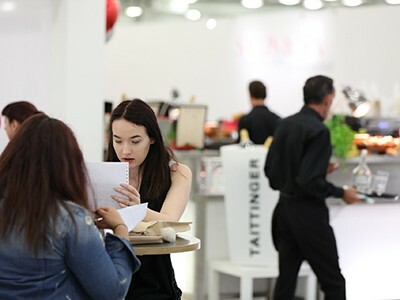 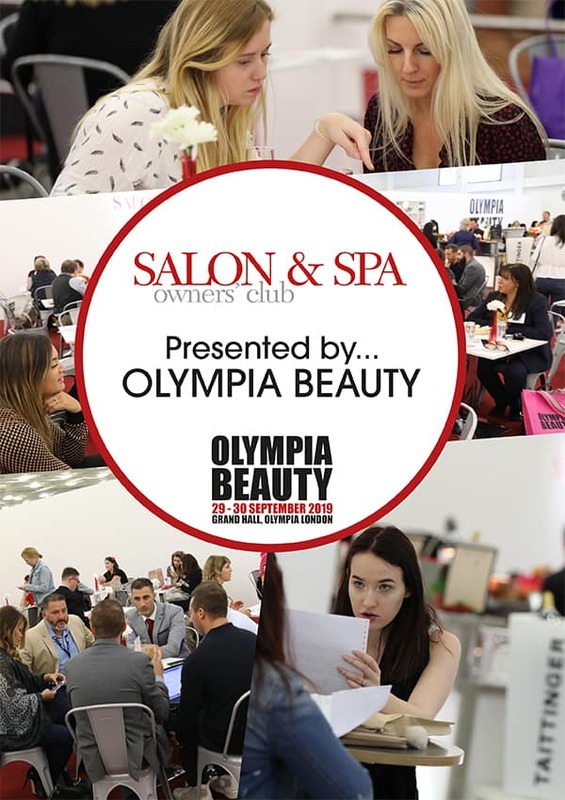 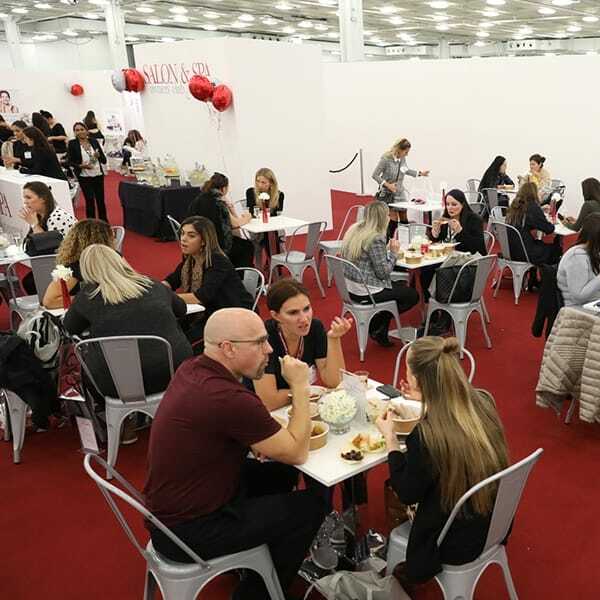 The Salon and Spa Owners are essential to the growth and development of the beauty industry and Olympia Beauty offers some exclusive benefits and rewards to these individuals at the show. 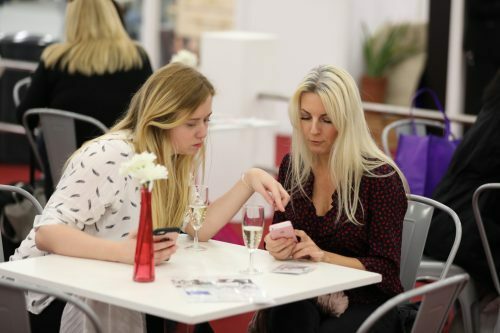 We have a growing membership database of 3,000 owners and continue to develop our offering at the show. 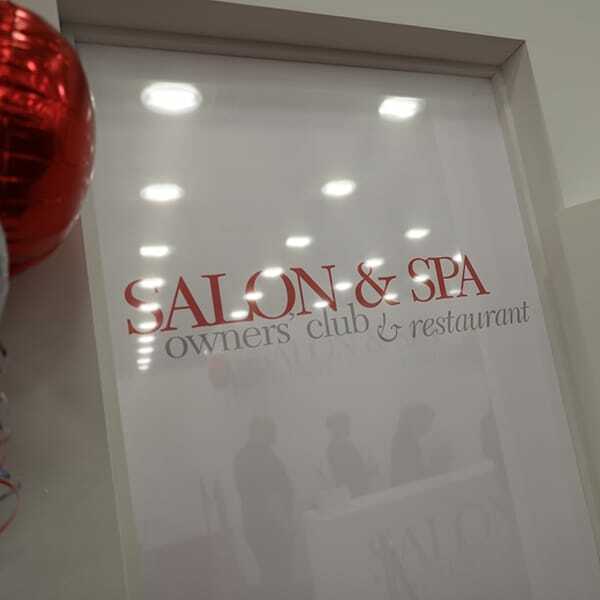 This opportunity is limited to six sponsors of equal billing for the SALON & SPA OWNERS' CLUB.